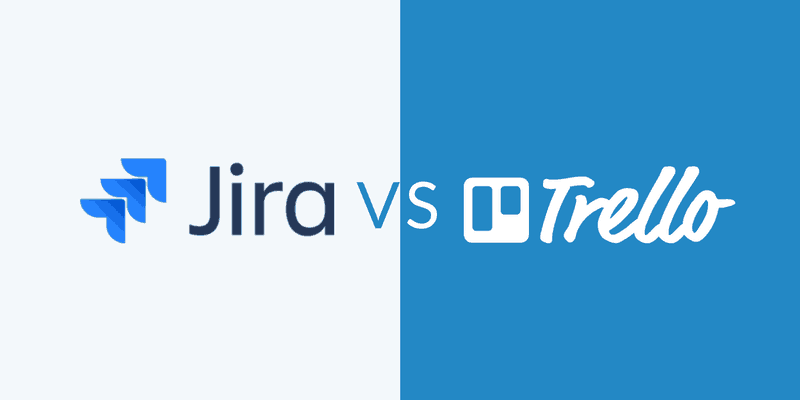 In this article, I will discuss five completely free Jira plugins that are incredibly useful for users of Jira. Note, If you’re a Jira admin, we have also written the article on top Free Jira add-ons for admins. By now you know that Jira is a phenomenally powerful task management platform. But its greatest strength is likely the fact that it can be customized at every level. Where Jira can’t be bent to meet your specific custom-functionality, there’s an enormous library of add ons. These Jira plugins can offer almost any functionality you can think of. Jira plugins are also know as Jira apps or Jira add-ons. They are pieces of software that plug into the Jira task management platform and provide new and augmented functionality. Think of them as being like apps for your iPhone. The Atlassian Marketplace has nearly 1,700 Jira apps, created by amazing developers and Atlassian partners. These Jira add-ons deliver an extremely wide range of functionality for you and your team. They also make Jira faster and easier to use. What’s more, the Marketplace includes tons of free apps. In this article we’ll explore five of the best plugins I have tried out for myself. How do you install free Jira plugins? If you are a standard Jira user, you’ll likely need to contact your administrator before installing apps. However, if you do have admin permissions then the simplest way to install free Jira plugins is by accessing the Atlassian Marketplace via your Atlassian admin console. While on the “Find new add-ons” admin page you can then install plugins for Jira by simply clicking the “Install” button – and you’re done! 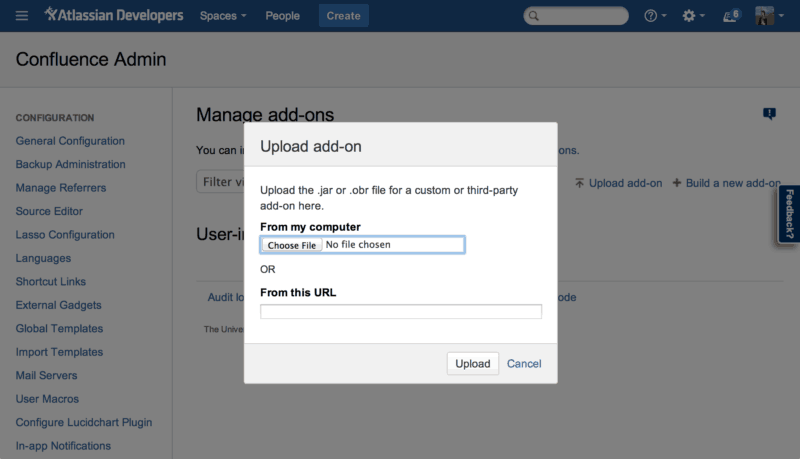 Note: Alternatively, you can install Jira plugins by uploading them to your Atlassian application. If you’ve custom built your own plugin then you’ll need to use this method. If downloading an app from the Marketplace, click “Get it now”. This will most likely give you a JAR or OBR file. Then, from your Jira application’s admin console, click the “Manage add-ons” link. Next, click the “Upload add-on” link that appears in the top right side of the screen. Then select your file and click “Upload”. Your app should then be installed. Note: you may have to restart your application before the app can be used. With this powerful free Jira plugin you’ll be able to manage issues as if they were cells in an Excel spreadsheet? Note: as of 2019 this plugin is no longer available for free. You can still get the paid option in the Atlassian Marketplace. This makes it supremely fast and easy to search for information and edit Jira issues. 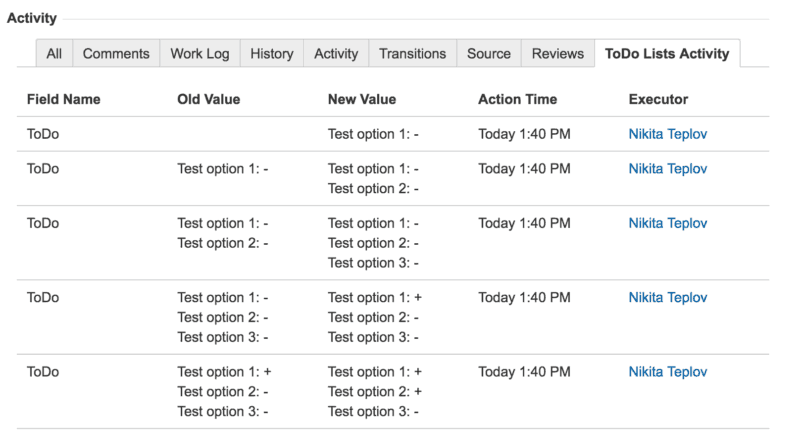 The Jira add-on allows you to create “Workbooks” from projects or filters. You can then start editing them immediately. You’ll be able to filter and sort the information as well as sum and average cells, just as you would with a spreadsheet. You can even copy and paste information from Excel and Notepad. The free Jira app has particular value when tackling tasks like trimming down your backlog of issues or preparing for your next sprint planning meeting. 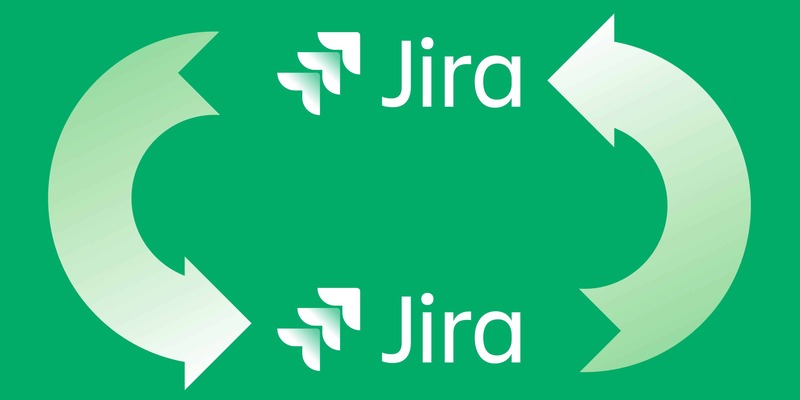 Note, read more about managing your Jira backlog here. With this app, no one has any excuse not to get stuck in! Timesheet Tracking does what its name suggests: allowing you to create timesheet reports of the work that you and your team have tracked time for in Jira. This timesheet tracker comes with simple filters, pie charts and a calendar view. That makes it incredibly easy to access the information logged as well as generate actionable insights. You’ll be able to view time logged either by project or by user. That way, you can see precisely what your colleagues are working on as well as get a tight grip on the team’s workload. This app has the answers, whether you want to see how an individual is spending their time or where the team is focusing its attention within a project. And what’s more, this is an app that gets full marks all round from users. While tasks can generally be represented as issues or subtasks in Jira, there are occasions when that’s not appropriate. For example, you might want to post a note to put a code change into production first thing in the day or to double check that another task has been completed. At times like these, having a to do list can be extremely useful. Fortunately, My ToDo is here to help! The app provides you with a checklist of tasks within the Jira application. You can add, remove and resolve items as you need to. And you can track changes via the app’s history. Your to do lists can be set so that anyone on your team can edit them or, alternatively, access can be limited just to you. The Related Issues for Jira plugin allows you to pull up a list of issues that have matching values in specified fields. You can then create panels that are accessible only to specific user groups. As a result, this free Jira add-on makes it easy to track and group issues. It also helps you to avoid any unnecessary duplication. You can effectively tag issues. Whether to mark as relating to specific client contacts, to be completed at certain times or relating to specific pieces of software or technology. The (aptly named) Collapsible Dashboard Sidebar plugin for Jira enables you to use the full width of the screen to view and manage your dashboards. So absolutely no space is wasted. This free Jira app is so easy to get used to, you’ll wonder how you lived without it. The add-on allows you to collapse and dock the sidebar and bring it back by simply hovering over it. Simple, easy and extremely useful. One of the benefits of Jira is its flexibility through Jira plugins. If you don’t like how something works you can simply change it. • Collapsible Dashboard Sidebar – make the dashboard sidebar go away so you can reclaim some screen space! Given that they can be set up in minutes, these apps could transform how you use Jira, right now. And, what’s more, they’re all absolutely free! Back to you! Are there any free plugins for Jira we missed? Do you have any experience with any of these plugins? Share your thoughts in the comments below. Dissecting Jira pricing: How much does a Jira license cost?